The brainchild of master bartender Oisin Davis, the Dublin Cocktail Festival first appeared several years ago, and has now gone nationwide in 2016 as the Irish Cocktail Fest. This festival has simply gone from strength to strength and represents a great way to taste some of the very best Irish cocktails and spirits. 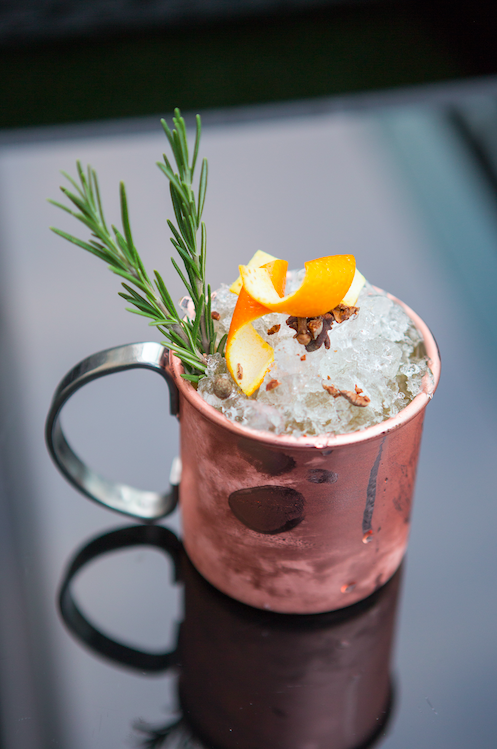 Simply put, the Irish Cocktail Festival is a celebration of cocktails made with Irish spirits. It runs from October 10th - 15th, with venues from across the 32 counties of Ireland showcasing their specially crafted, Irish cocktail. A full listing of all venues, their cocktails and special offers is available on the Great Irish Beverages website. Participants will have the opportunity to vote for their favourite cocktail using the hashtag #BestIrishCocktail on Twitter or Facebook. In addition to the venues, there will be several special pop-ups taking place as part of the 2016 Irish Cocktail Fest. On October 6th, join Dave Mulligan of Bán Poitín for a look into the history of poitín and the events that defined our "Notorious Irish Spirit". Dave will talk through the difficulties of starting a poitín brand, the struggle of changing people's views and the worldwide future of our national spirit. Cocktails will be provided on arrival, paired throughout the event with tasty bar snacks provided by the Charlotte Quay kitchen. Tickets cost €23.99 and are available from Eventbrite. 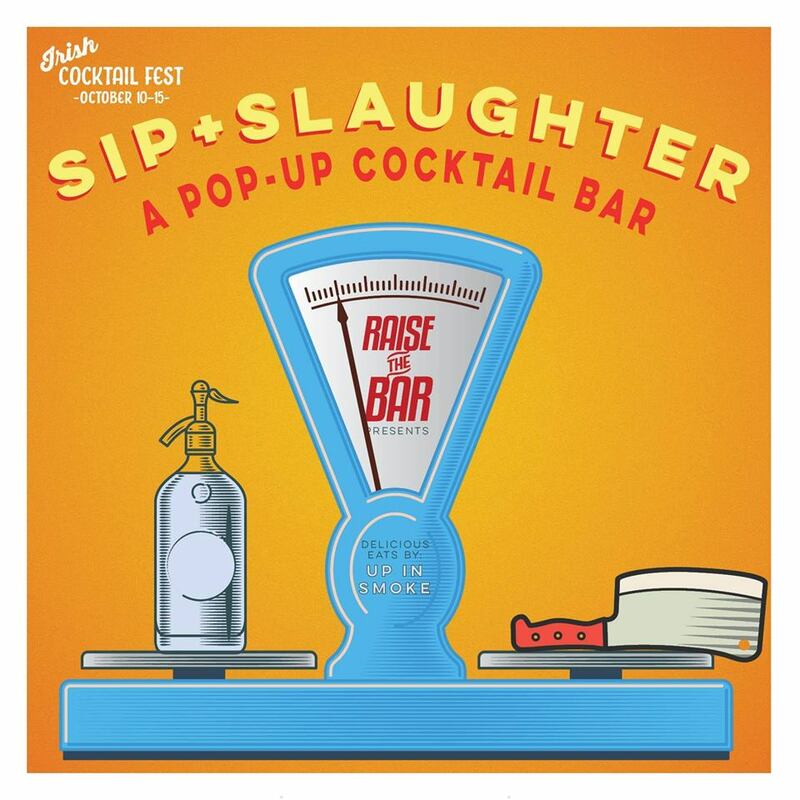 And down in Cork between October 10th - 15th, drinks specialists Raise the Bar will host Sip & Slaughter at 31 Marlboro Street. Visit Great Irish Beverages for further details on all cocktails, events and venues.